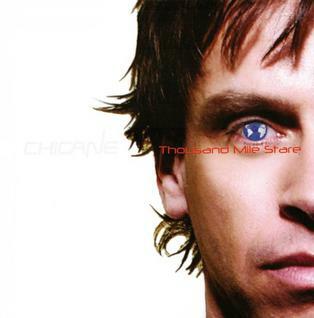 Chicane’s “Thousand Yard Stare” cover – look familiar? 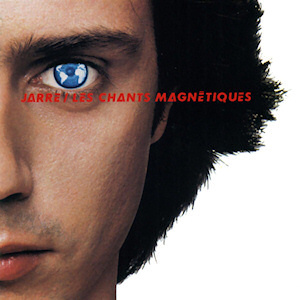 Artwork for Jean Michel Jarre’s “Magnetic Fields” / “Chants Magnetiques”. Inspiration for Chicane, perhaps? Being a fan of both artists, I love that Chicane has apparently given such a nod to Jarre, whom in my mind seems to have laid a lot of the groundwork for Chicane’s work. And for what it’s worth, both are excellent albums in their own right! I’d be intrigued to see any other artists who’ve nodded to each other in this way… Comments are open! I have these two cassettes to restore for my grandparents, who have lost their last working cassette-deck to age. The tapes themselves don’t sound to be in great shape, and the claimed Dolby B noise reduction doesn’t seem to play well on any deck I have tried them on. The titles are “Con Amore” and “Canzoni de sempre”. The tapes shown here were purchased direct from the artist during/after some of her performances in various hotels around Sorrento, during the late 1980’s. Are these two titles still available for sale, preferably on CD? Anyone else even heard of her? I’m getting the impression that this was a small outfit, judging by the lack of a record catalogue number on the cassettes or inlay cards. This was confirmed by Google Maps, which tells me that the given address is now residential, and looking at the buildings on Streetview suggests this might well have been the case in the 1980’s! A couple of weeks ago we had the pleasure of attending our good friend Claire Robinson’s second CD launch party with her band – this time at St Peter’s Church on Vere Street, just off the bustling Oxford Circus. The support act was a slightly shy but extremely talented Matthew Wight. Not sure I want to do a “review” here, but suffice it to say that I would love to hear more from both acts as their careers develop. Of course I couldn’t go to a gig without taking the camera, so here are some pics that I think give a flavour of the evening we very much enjoyed! After more restoration work on our turntable yesterday, we decided to turn our last Christmas voucher into some new pristine vinyl – and had a rather tortuous experience with various HMV stores in Central London to find some worth the stylus time. 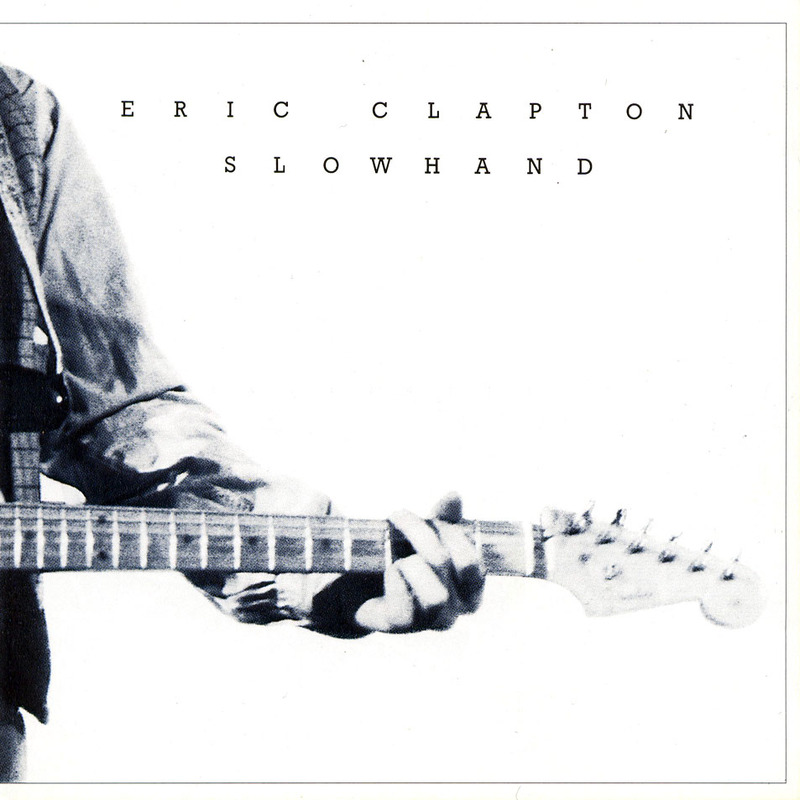 In the end we settled on “Slowhand” by Eric Clapton – a “Back to Black” remaster pressing on 180g virgin vinyl. The disc is spinning as I write and it’s a mindblowing experience. There have been many of these over the last few weeks we’ve been dipping our toes in the sea of black stuff, but this has just become my reference disc for what analogue playback is capable of – it might yet be digitally recorded for me (while it’s still clean) to use for PA system setups when 88.2KHz 24-bit digital playback is possible, either from my Mac laptop directly or via my EMU 0202USB. The first three tracks are well-known Clapton pieces, and I’ve heard all of them performed live. This recording really shines – and brings those songs to life in a way I’ve never heard before. Throughout the disc the soundstaging is pin-sharp – vocals are delivered in the centre of the room when needed, and the rhythm section both fills the room and underpins the mix without dominating. The guitar work is exquisite. I’m not really able to deliver much of a musical review as that’s beyond my expertise, but from a technical perspective this work really is beyond anything else I’ve heard in a good long time. I’d buy the remastering engineer(s) a drink if ever I get the chance to meet them. A special mention should be made here of those first three well-known tracks, which I’ve known well from an early CD pressing of “Time Pieces”. Actually I should say I *thought* I knew them well. There’s so much more detail on offer here than on the compilation CD. “Wonderful Tonight” I shouldn’t say it, but really does live up to its name. The sound is warm, lush and highly musical – so much more than the bland compressed middle-of-the-road song we all know and think we love, even if we don’t admit to it. “Peaches and Diesel” is one of the few blues-rock instrumentals I can listen to – and I can get lost in it, there’s so much space and atmosphere on offer. I feel like I could get up from my chair and walk around the instruments as they’re presented in front of me. No mean feat in a very distracted listening environment with noisy neighbours, passing traffic and a busy dance recording studio in operation nearby. From the perspective of a newly converted vinyl lover trying to justify what is about to become an expensive new habit – this disc really does bring out the best the format has to offer. Wide soundstaging, pin-sharp vocals that never creep into sibilance. It also says something of the restoration works done to our Dual 505-2 that the recordings are played without audible tracking distortion, rumble or other nasties wherever they happen to reside on the disc. Usually the last track on a side tends towards sibilant distortion due to mistracking of the current or previous equipment being used to play it – there’s no sign of this here. I’ll be interested to try playing the free MP3’s of the album that were offered along with the purchase of the vinyl – I’m sure I’ll be able to better those by recording myself, which could be an interesting experiement sometime in the future. Meanwhile I can sit back with a delicious beverage of choice and relax with this set, knowing that both the music and the equipment relaying it are top-notch. Don’t worry, I’m not going to do another review of this album. Many of us have read too many of them by now and my conclusion is that it’s something that one either “gets” or doesn’t. Instead I’d like to offer an insight on my experience of the album as a musical piece. It’s an album I’ve always wanted to understand, and perhaps even grow to like, yet until this evening I had never heard it in a context or from a source that does it justice. I’ve owned a copy on CD since around 1990 I think, when I first became sentient and started to realise I love music. I remember getting that CD home and trying to listen to it on headphones and just… hated every moment of it. It wasn’t that the music itself was uninspiring, or that it needed concentration to really get the most out of, it was more that I felt I simply couldn’t hear enough of what it was made of for it to make sense. Perhaps this then was the start of my interest in audio? Fast-forwarding through memories of several life stages accompanied by several audio playback systems through the last 20 years or so, up to the present moment. I find I have on the shelf a “well-loved” 1980’s pressing of the album on 12″ vinyl. My head hurts, life is what I might call “full” right now and some escapism is most welcome. So I put this on the deck and let it play out. And I’m absolutely gobsmacked. For the first time I feel like I’m actually hearing the work. I can hear the timbre of the instruments and the arrangements. I can feel moods change, and I can appreciate the random non sequiturs that actually add to the intended mood rather than distracting away from it. The work feels right. And so I shut my eyes, listen, and am taken on an obscure journey that has completely set me to rights. Just wonderful.